Sonia Velton grew up between the Bahamas and the UK. After graduating from university with a first class law degree, she qualified as a solicitor at an international law firm, later going on to specialise in discrimination law. Sonia relocated to the Middle East in 2006. Eight years and three children later she returned to the UK and now lives in Kent. 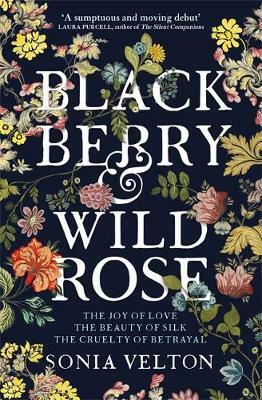 Blackberry and Wild Rose, inspired by real characters and historical events, was short-listed for the Lucy Cavendish Fiction Prize as a work in progress, was longlisted for the Mslexia novel competition, and is Sonia's first novel.